Do you know how much time your kids are spending on the family tablet? Or their phones? And is your teen really working on homework on the computer? Or sneaking time on the Xbox when you&apos;re away? As much as we hope our kids are trustworthy with their time and choices on tech devices, it&apos;s our job as parents to help teach them good tech practices, and remind ourselves of them too! 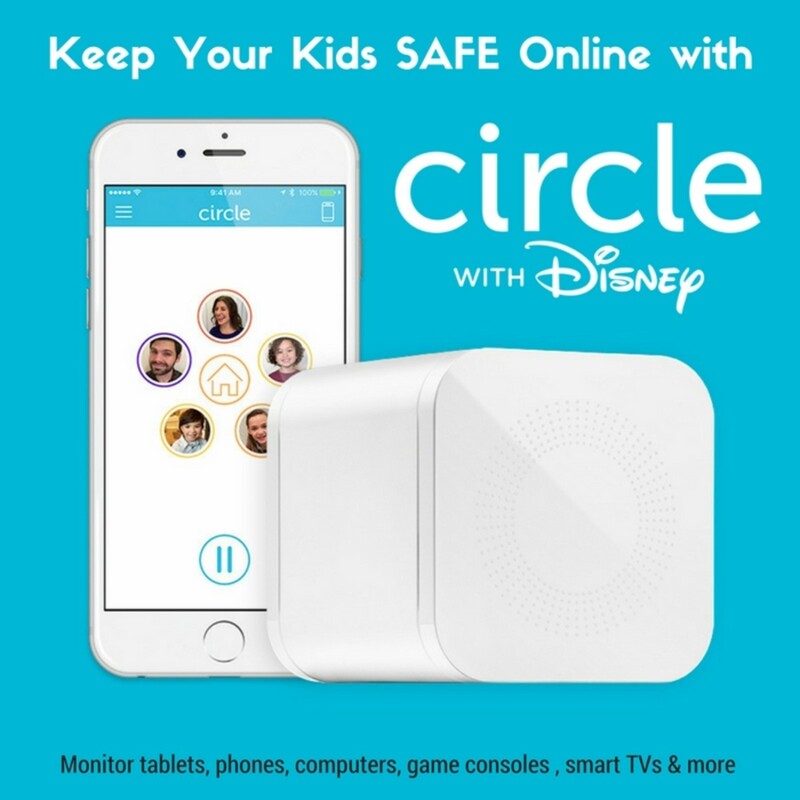 Circle by Disney helps parents manage the entire family&apos;s tech time—on phones, tablets, computers, smart TVs and more—with one simple device. Meet Circleby Disney. 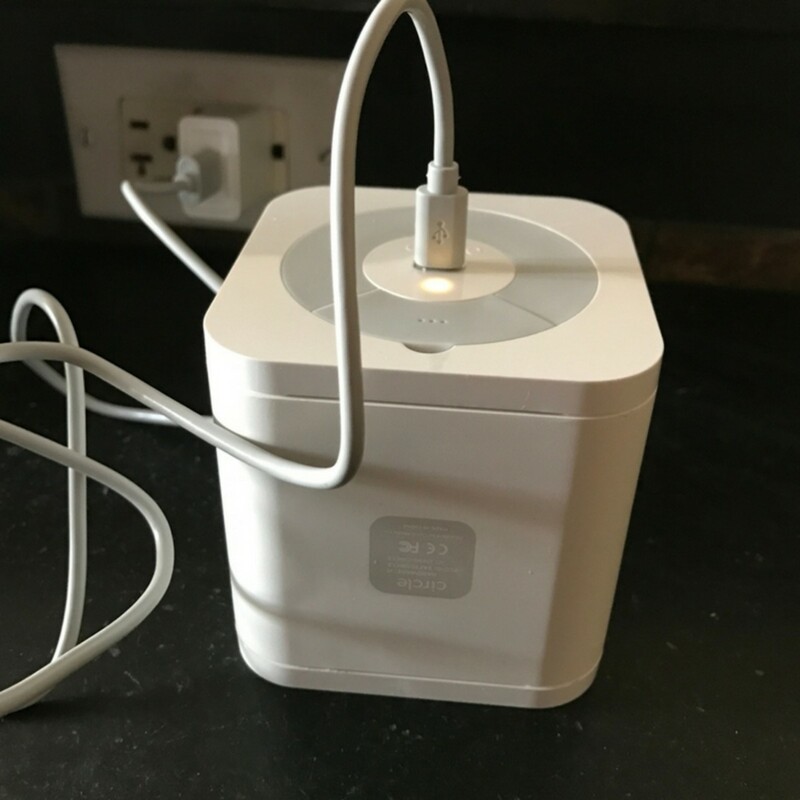 This tiny white box plugs into an outlet, pairs wirelessly with your home WiFi network, and then allows you to manage every device on your home network from an app on your phone. It&apos;s small and compact, takes under two minutes to set up, and can be accessed through a smartphone app or computer website. Plus, right now, it&apos;s just $89. Simple, easy, effective. Here&apos;s why you&apos;ll want one. Why do I need Circle? Three reasons: keeping kids safe from inappropriate material, keeping time spent on tech in check, and being aware of how your child is spending time online. Ever said you were just going to hop on Facebook for a few minutes? Just watch that one SNL video? Pretty soon hours have gone by and you can barely remember why you got online in the first place. 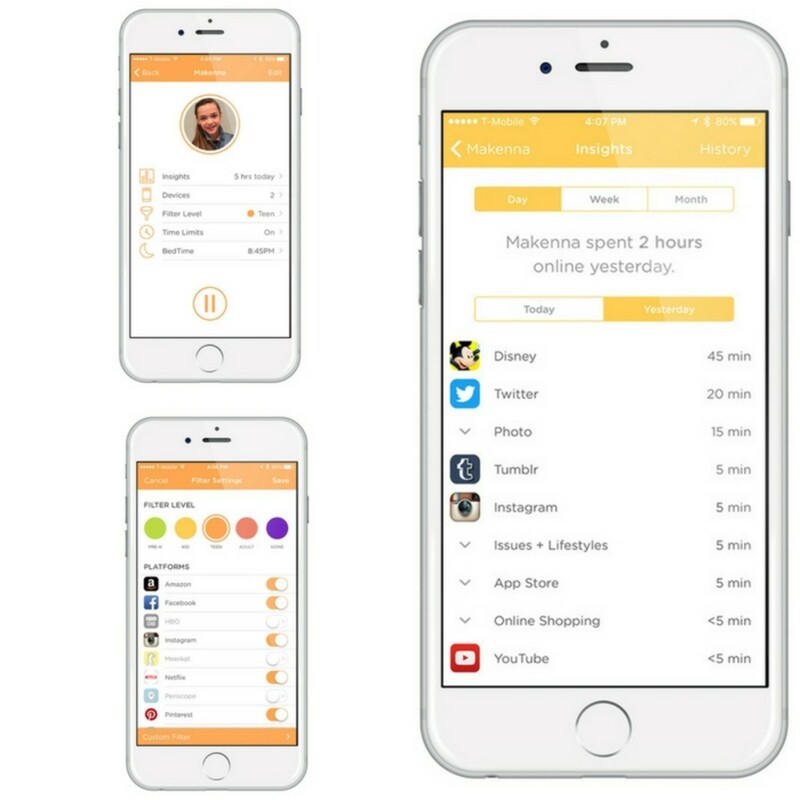 Circle tracks your online time so you can see exactly how much time your kids (or you!) are spending on Facebook/YouTube/Tumblr/etc, lets you set limits to help them manage their time, and allows you to filter out inappropriate material based on the age of the child using the device. What can Circle monitor? This is one of the best features about Circle. I&apos;ve seen computer filters that monitor my kids while they are on the laptop. I&apos;ve seen apps that are designed to monitor what my kids come across on the iPad. What I love about Circle is that it monitors EVERYTHING on your home network. 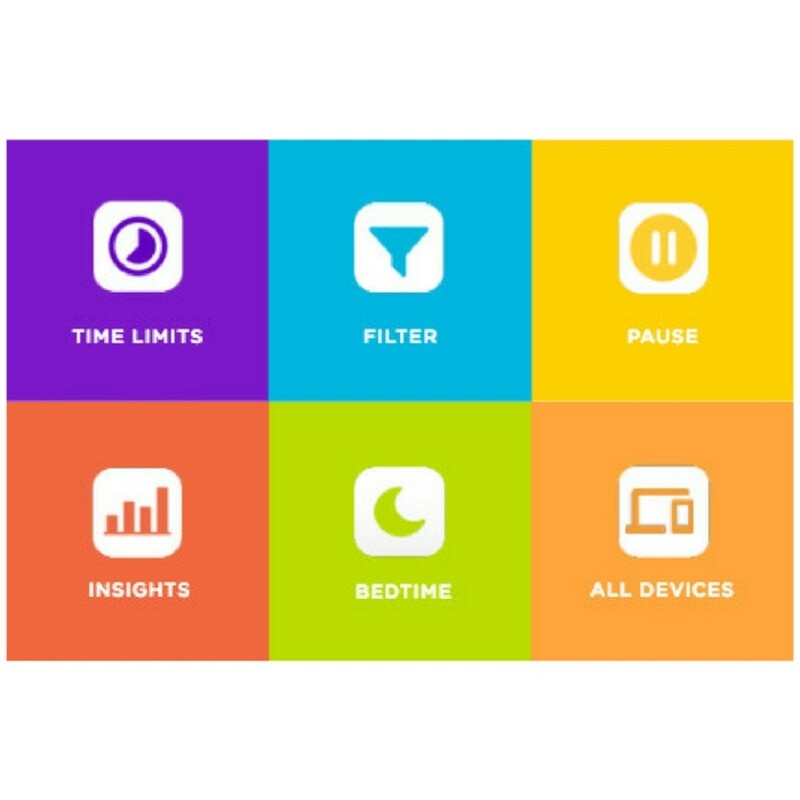 From smart TVs to Kindle tablets, iPads to Xboxes, any device that connects to your network, you&apos;ll be able to monitor, pause and filter content through Circle. Set time limits - Whether you want to set limits on tech time as a whole (only an hour a day regardless of device, for example) or want to ensure that your child isn&apos;t playing more than 30 minutes of Minecraft a day, Circle lets you set tech time limits. Filter content - Circle allows you to set filter levels by user and by device which means when your 4-year-old is using the iPad, you can click on the Pre-K filter, but when your teen comes home and needs to use it to make a movie for English class, you can easily swap the iPad to the teen setting. Set bedtimes - Want to ensure your kids hop offline at a reasonable time? Circle lets you set bedtimes and wake times for the Internet on all your devices so that kids aren&apos;t tempted to check their updates one....more....time. Pause devices - When it&apos;s time for dinner. When Great-Aunt Sally is coming over for a visit. When you know there&apos;s a book project due tomorrow. With the touch of a button on your phone, you can pause online access to ANY of the devices on your network. One button! What information does Circle give me? Unless you are staring over the shoulder of your toddler or teen every minute they are online, you may not have any idea how much time they are spending on which games and apps. With Circle, you do. Check each child&apos;s individual profile to see how much time they spent on apps like Twitter, Instagram or YouTube. Check out which websites they&apos;ve visited, which blocked sites (based on their filter level) they tried to visit, and how much time they have spent online each day, week and month. What about when my kids leave the house? Good question. 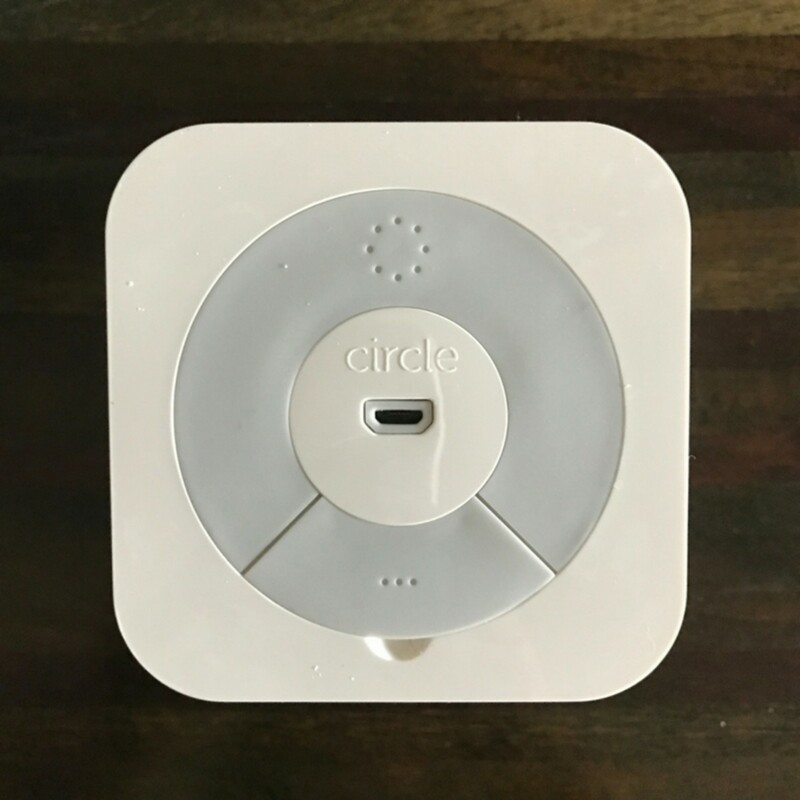 The traditional Circle cube only allows you to monitor devices on your home network. Want to monitor your kids&apos; tech usage when they are at school or visiting friends? 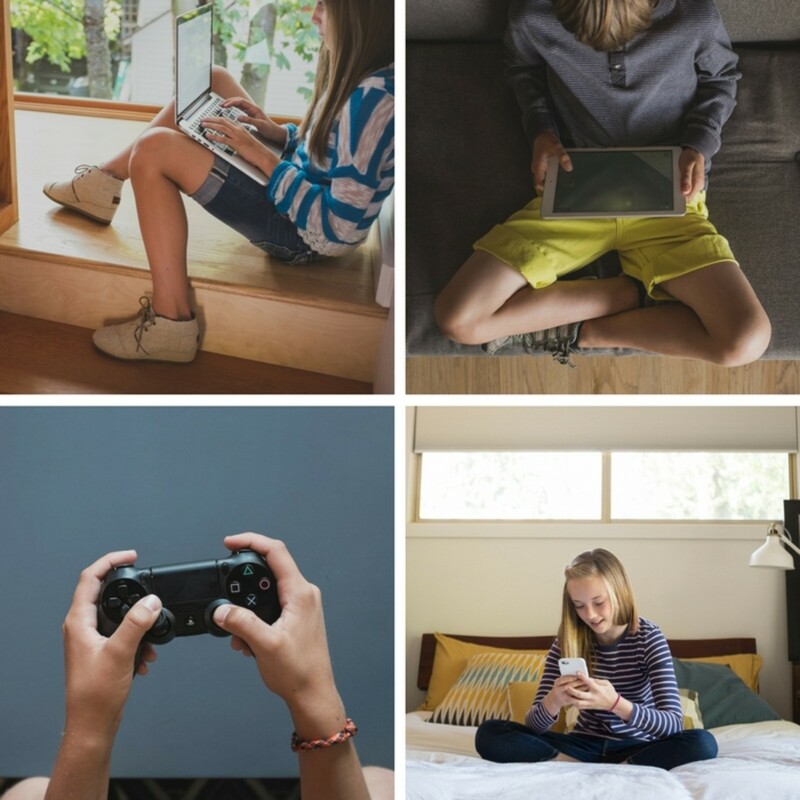 Sign up for Circle Go and take all of the settings your kids’ devices have at home and extend them to 4G LTE and any other Wi-Fi network they join. Only $9.95/monthly for up to 10 devices. Circle is able to pause and set bedtimes for websites and internet-based apps. But, any apps that download completely to your device (like Angry Birds, for example) and doesn&apos;t need the internet to run, won&apos;t be impacted by the pause or bedtime feature. Text and talk features will also still work. So the pause and bedtime features offer limited limitations. While you set up individual profiles for individual kids, this can be tricky to use if multiple kids use the same devices. So when your toddler gets off the iPad and hands it to your teen, you&apos;ll need to open up the Circle app to switch which profile is on which device. Inconvenient, but not impossible. Still, Circle seems much more practical for families where individuals have (mostly) their own devices. Visit Meet Circle to learn more or buy now at Amazon, Target or other retails. What do you think about Circle? Do you monitor your kids&apos; time online? Momtrends was not paid for this post. We did receive a sample of the Circle. All opinions are our own.